. DYNAMIX 20M HDMI High Speed Flexi Lock Cable with Ethernet. DYNAMIX 20M HDMI High Speed Flexi Lock Cable with Ethernet. 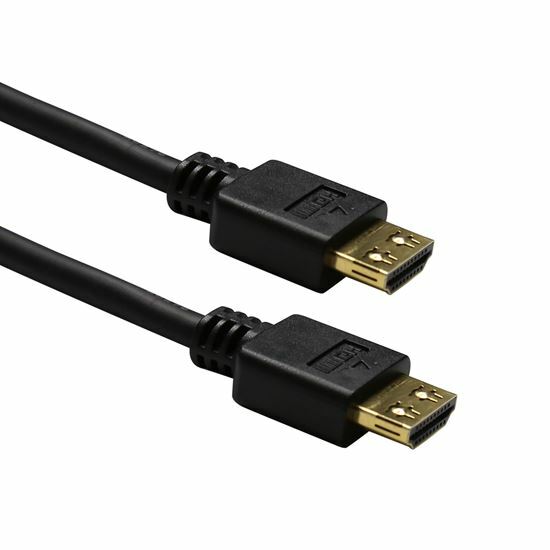 DYNAMIX 20M HDMI High Speed Flexi Lock Cable with Ethernet. Max Res: 4K2K@30Hz. Supports ARC and 3D. Active Directional Cable with Redmere Chipset at Display end of cable.